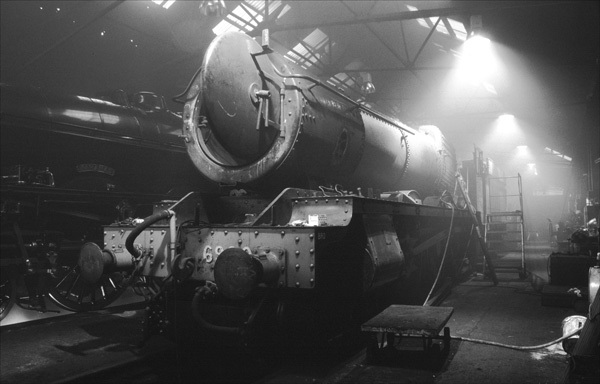 Ron and Maggie Tear Photography: Steam Shed, Loughborough. Taken in the atmospheric shed where work was in hand. Again atmosphere of steam never fails to appeal.